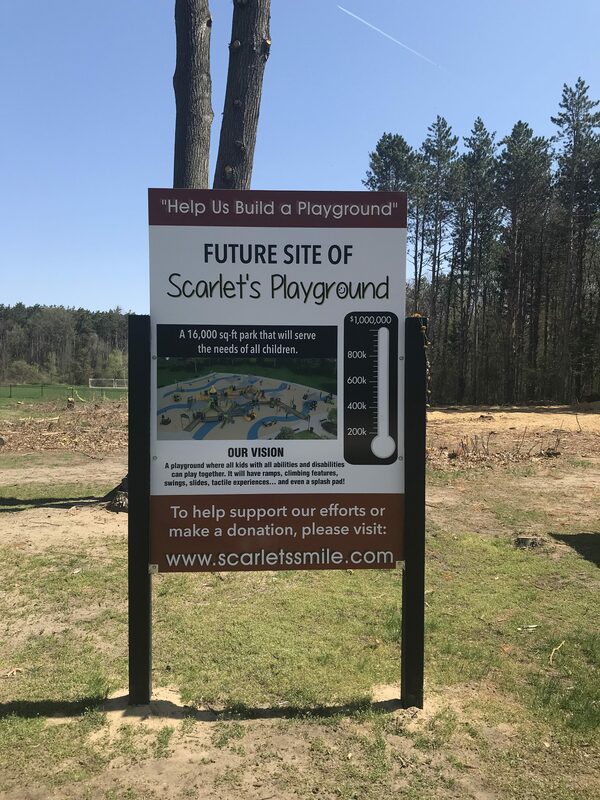 With the anticipated 2019 construction of the Universally Accessible Scarlet’s Smile Playground and Splash Pad, as well as a third, full-size soccer field being built by CW3, Commerce Township engaged livingLAB to assist in planning for the expected increase in park usage. 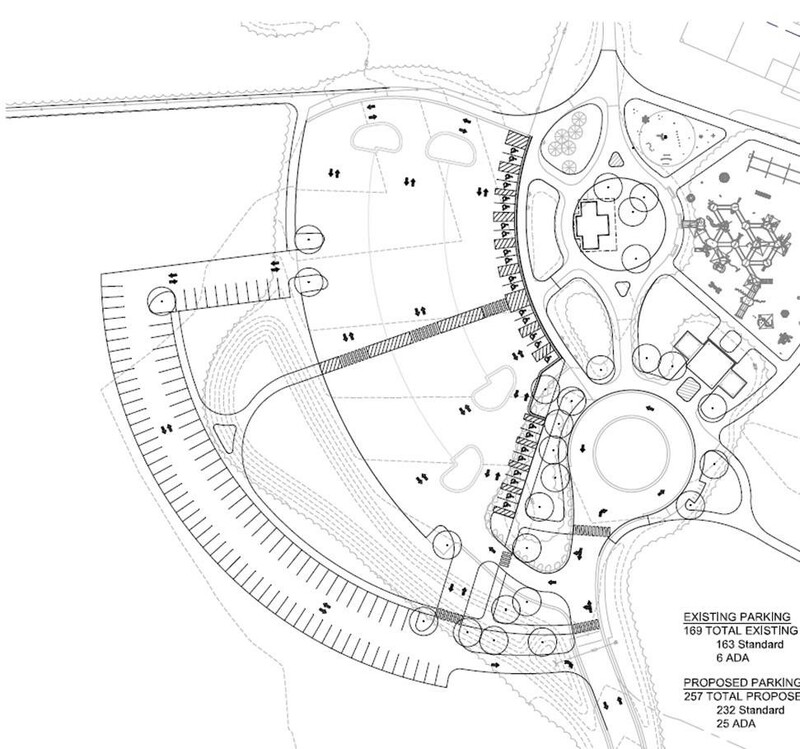 livingLAB worked closely with a Township Advisory Committee to develop a preliminary layout plan at the 106-acre Dodge Park to evaluate providing additional parking and barrier-free spaces, easy circulation and access to loading/unloading zones, relief from an existing pedestrian bottleneck, as well as a universally accessible restroom and changing building, a central gathering space, additional pavilion and associated amenities. Through the master planning process, livingLAB worked closely with the Advisory Committee to develop design goals, understand the needs of the various stakeholders, work through a number of alternatives and gather consensus. livingLAB also assisted the Township in the development of a Land and Water Conservation Fund grant application submitted to the Michigan Department of Natural Resources for assistance in funding the universally accessible restroom/changing room. 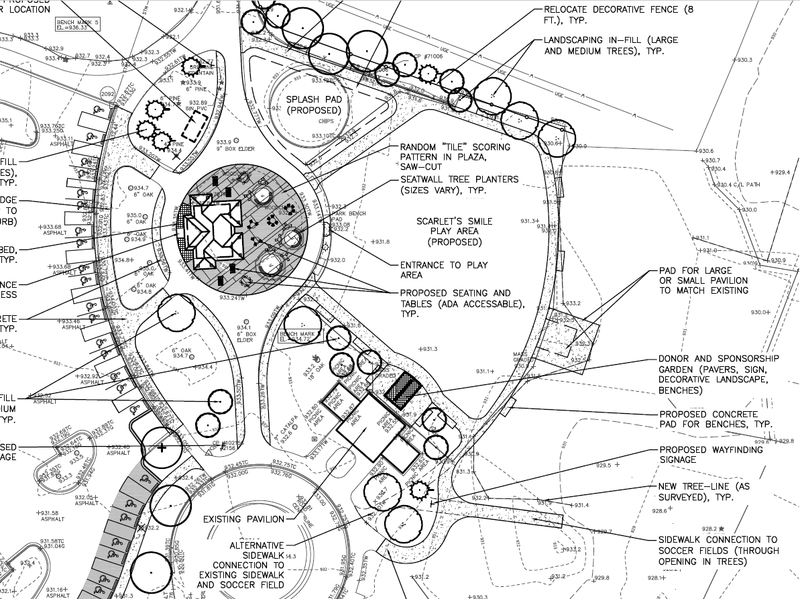 livingLAB, along with Township Engineer, Giffels Webster and TDG Architects, have been asked to develop construction documents for the park improvements for 2019 construction.